Switchplates by Renovator's Supply are an inexpensive way to instantly add value to your home or office. 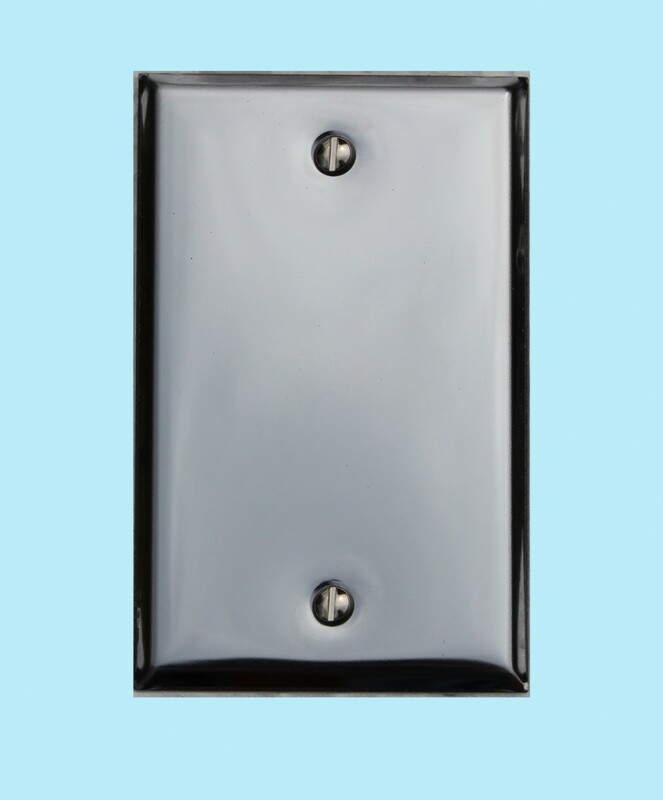 Choose your Switchplates here today. 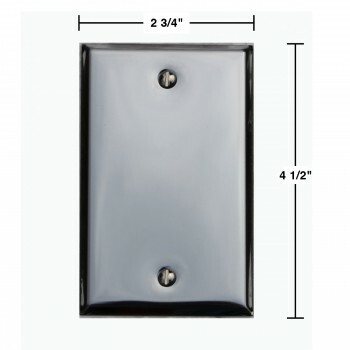 Feature the classic style of chrome? 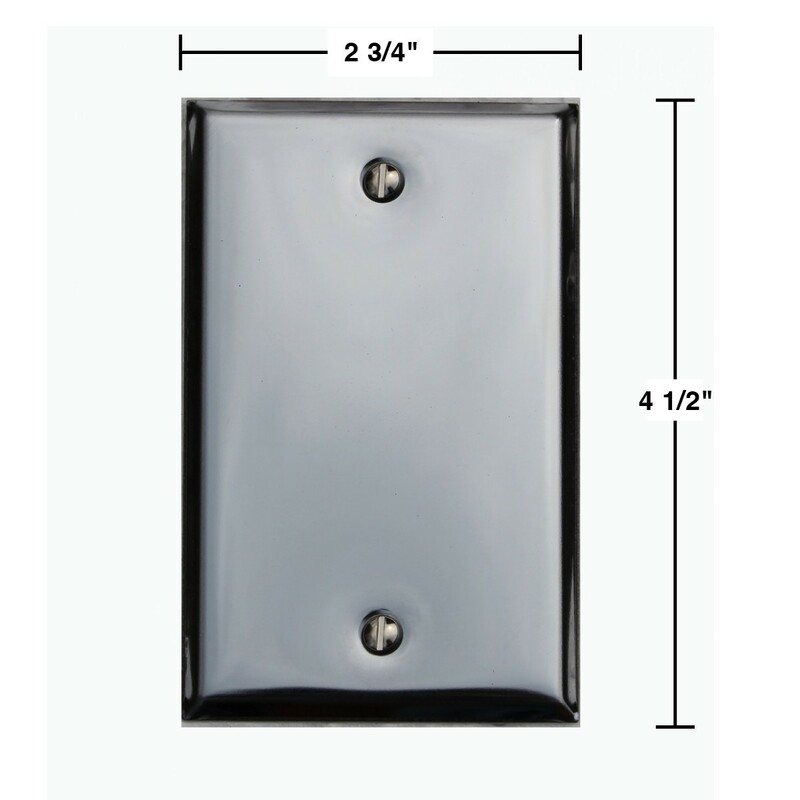 Item 19015 Switchplates: This beveled wallplate is chrome-plated steel.